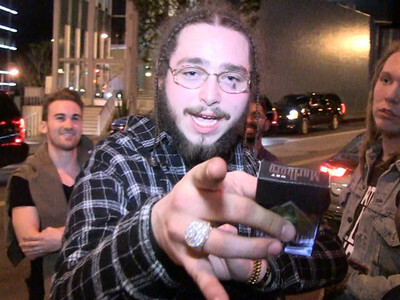 Post Malone put his hands around Justin Bieber's throat and choked him in front of a club full of people, but there was no bad blood ... as some reports suggest. 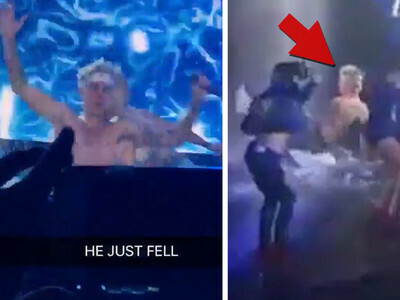 The Saturday night incident inside Houston's Cle nightclub might've looked like a fight ... but we're told the guys were just messing around and went back to laughing once Post loosened his grip. 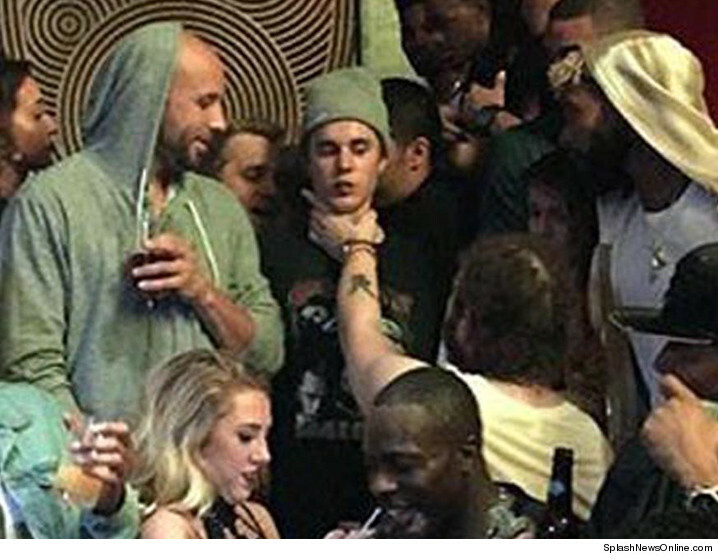 Sources close to Malone tell TMZ the choke was Malone's revenge for Bieber using his arm as an ashtray earlier that night.